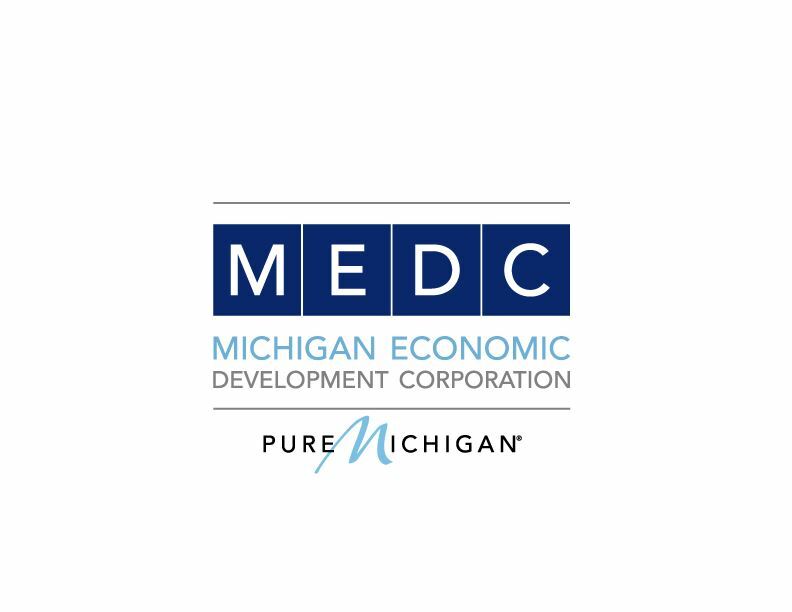 This March, join us in Lansing for the MCDA Spring Technical Assistance Conference! There will be sessions for new and seasoned employees as well as MHRSN Rehab Specialists. The sessions will range from compliance, reporting requirements, section 108, tenant based rental assistance, roofing, and hear from SHPO!